Video is growing like crazy on the internet. And the opportunities for businesses and professional communicators who know how to leverage video are massive. The trends coming our way are equally mind-blowing. 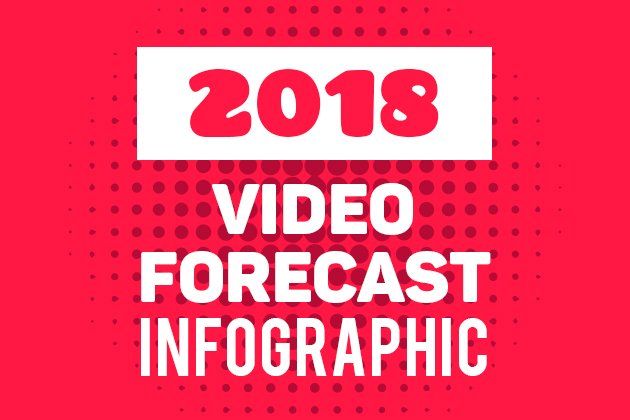 So, as 2018 kicks off, we wanted to get a glimpse of the future with our 2018 Video Forecast Infographic! The first thing to understand about the future of online video is that in 2018 and beyond, video is expected to grow like gangbusters. Look at video’s share of overall internet traffic, the time people spend watching video online, or the share of mobile video — video is fast becoming the main medium of online communication. Ok, so video is growing, so what? Opportunity, that’s what. After assessing the opportunity growing with video, businesses are taking note, and increasing budgets. According to Forbes, businesses in 2018 will spend mucho dinero on video — over $135 billion, to be exact. 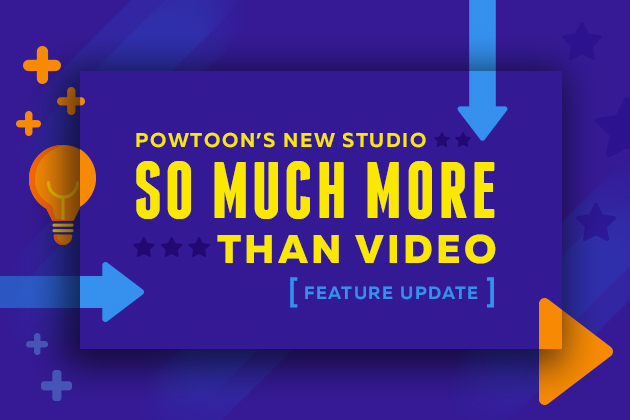 This means video is becoming a bigger part of every business plan. 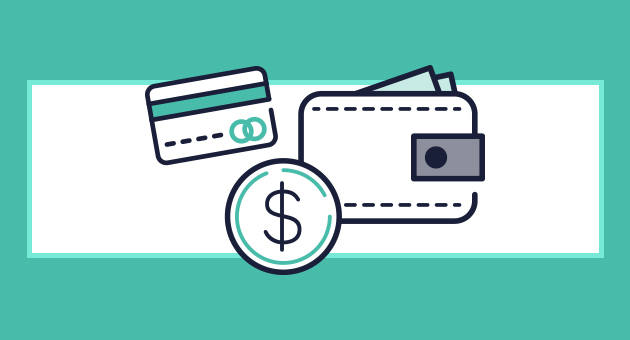 48% of marketers agree they anticipate increasing their influencer marketing spend, and video ads will account for over one-third of all online ad spending. Get started with video today! 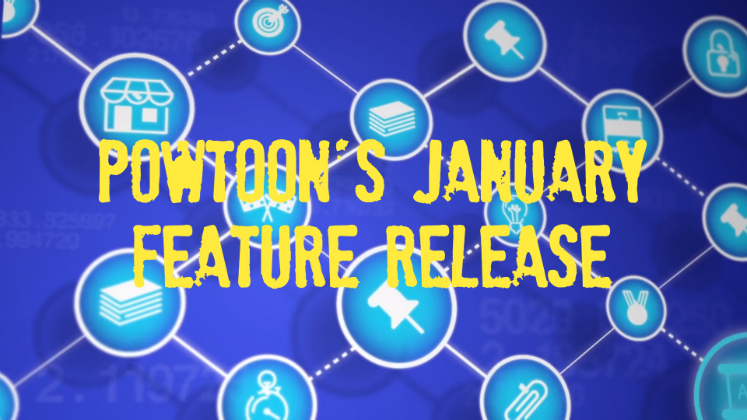 Sign up for Powtoon. 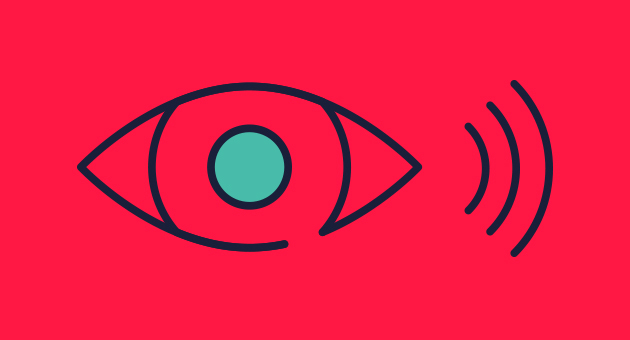 The video trends we see on the horizon will push the boundaries of what we think when we think of video. Watch for the rising importance of 360 video, VR, live-streaming video, and technology like automated video production. 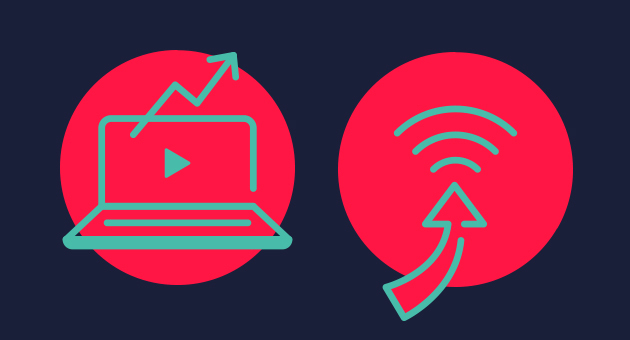 All this means that marketers and creators will be honing their storytelling skills, increasing cross-channel/cross-platform campaigns, and effectively merging the fields of video production and design.